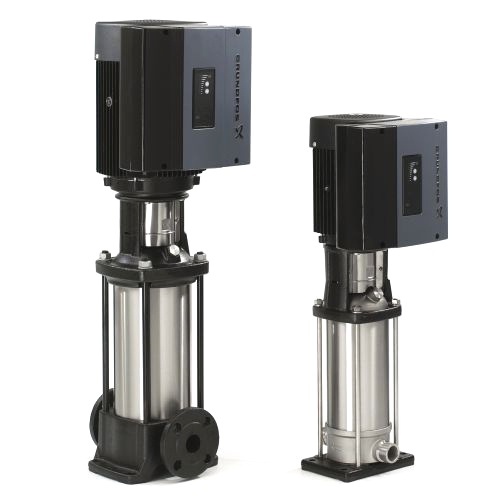 Grundfos was the first pump manufacturer to create a multistage centrifugal pump and remains the market leader to this day. 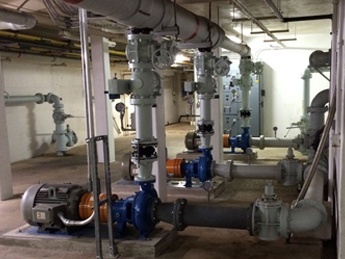 The CR pump is ideally suited for pressure boosting applications in hospitals, correctional institutions, municipalities, and industrial manufacturing facilities. 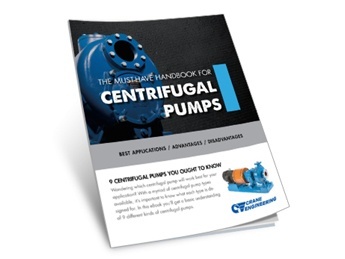 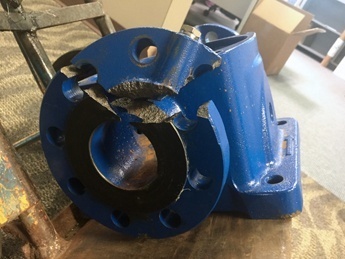 It is available in 11 hydraulic sizes, four basic materials, and nearly one million configurations - including an integrated variable speed model (CRE).